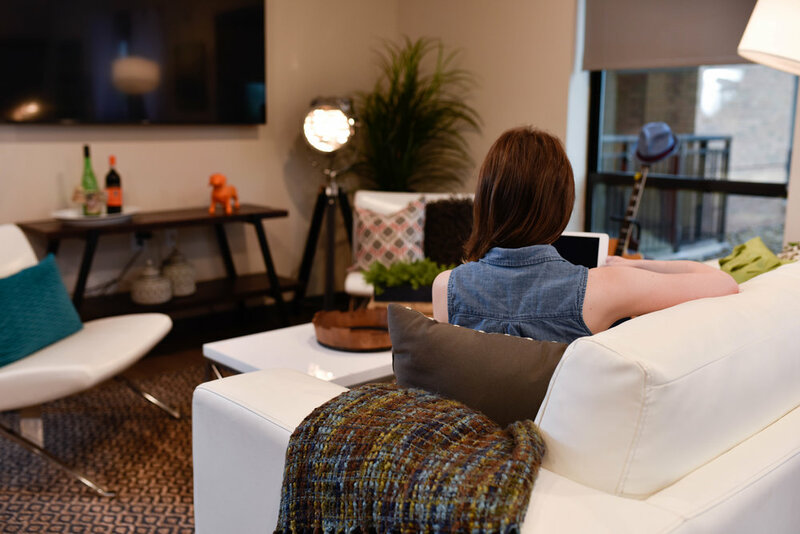 Schedule a tour of a floor plan that makes your vision for your future home come alive. 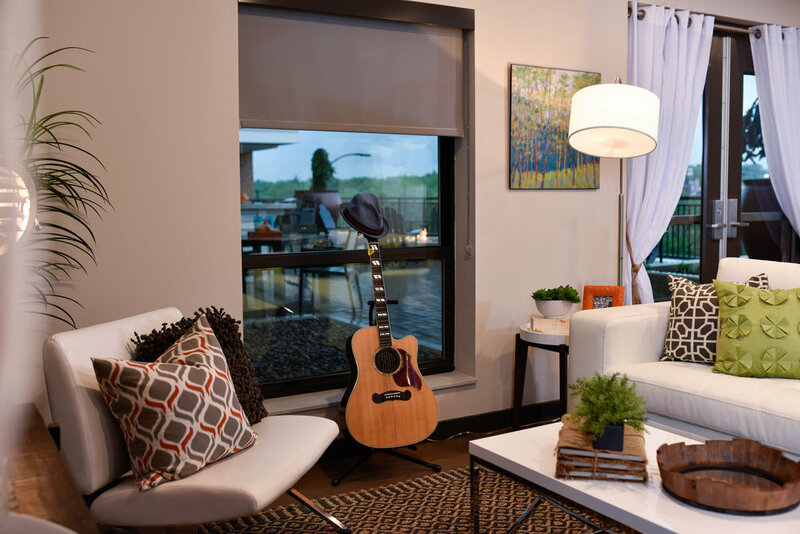 After you check out your new home, tour the rest of Bridge Park and experience all of the excitement first hand. 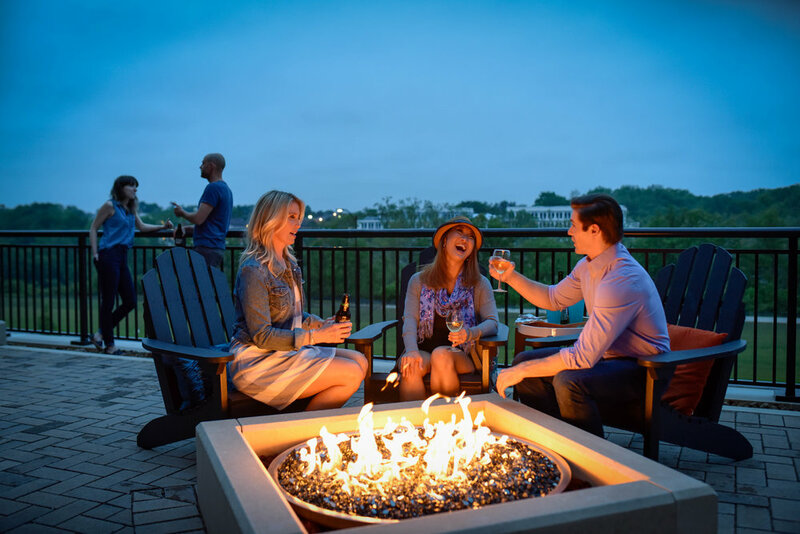 With our all-in-one community for doing, seeing and living, you’ll quickly learn why so many people are calling Bridge Park home.